Leonard Baskins Miniature natural history: First series was written by Leonard Baskin. 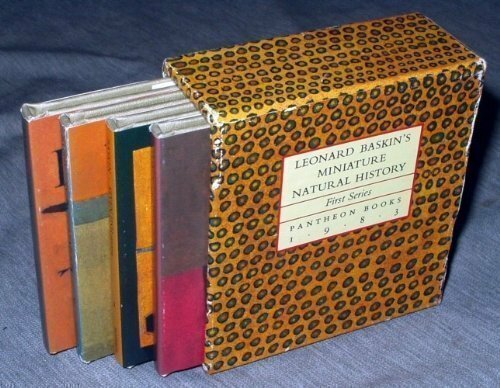 Leonard Baskins Miniature natural history: First series was published by Pantheon Books. Subjects of Leonard Baskins Miniature natural history: First series include Animals, Pictorial works, and Zoology.